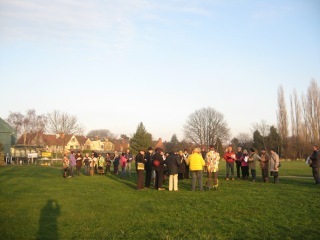 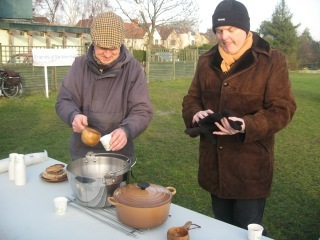 Our first wassail held in January 2012. 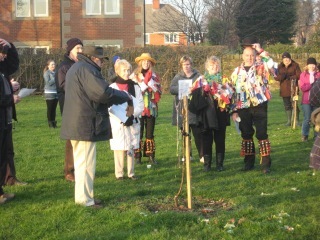 Honouring the apple trees planted by Transition Chesterfield in 2010. 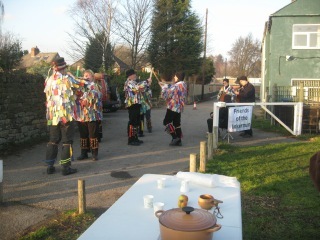 Mulled cider, Morris dancing and general merriment!